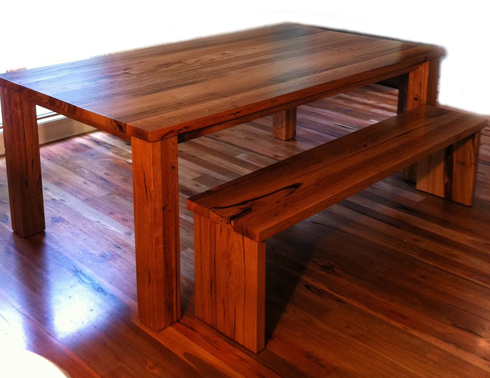 Size considerations are important when planing your dining setting. Be sure to consider the number of chairs you require and how much space is needed for each, when placed under the table and when guests are sitting on them. Your meal will not be pleasant if your knocking elbows with the person next to you. Think also of the space required for food dishes in the middle of the table. Your dining experience should be an enjoyable, relaxing one.